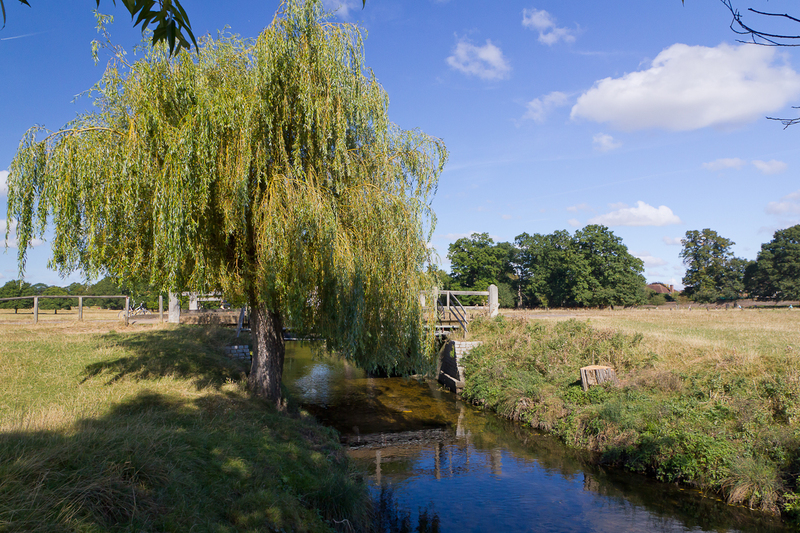 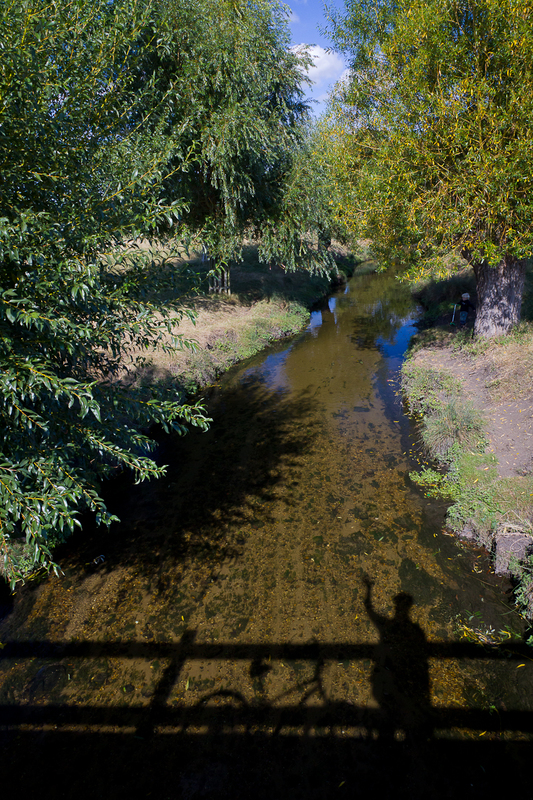 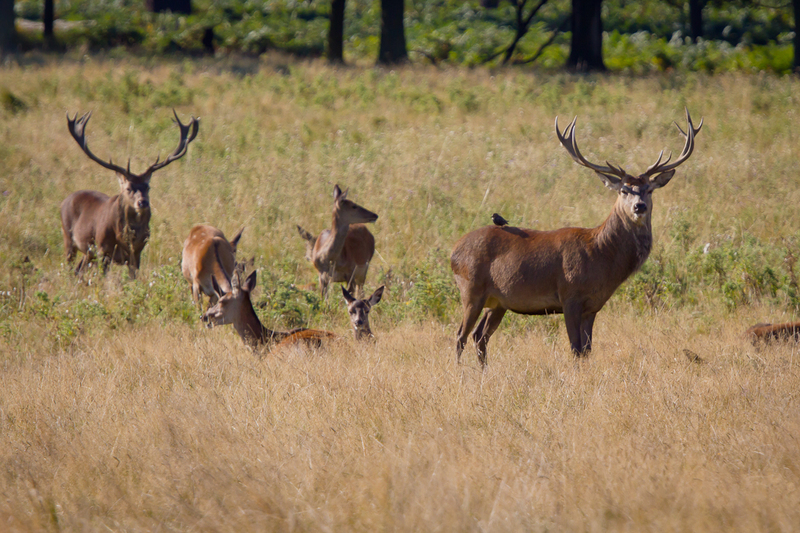 Richmond Park | Where's Wiwi? 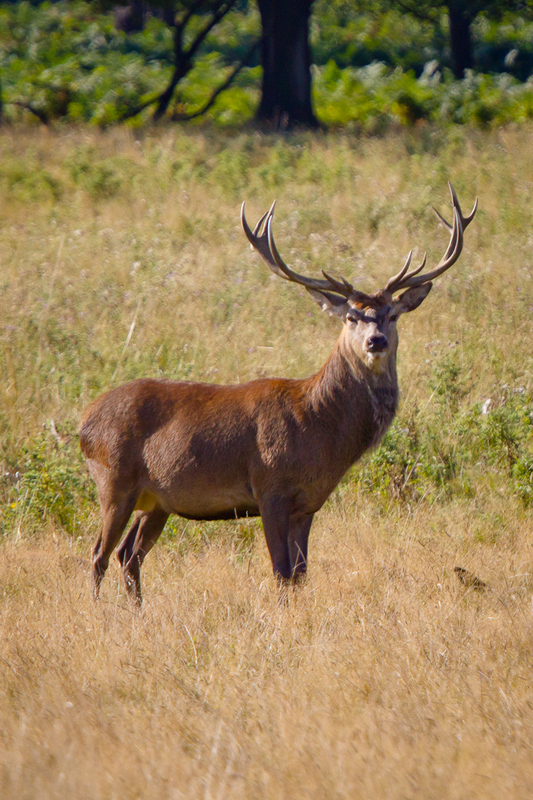 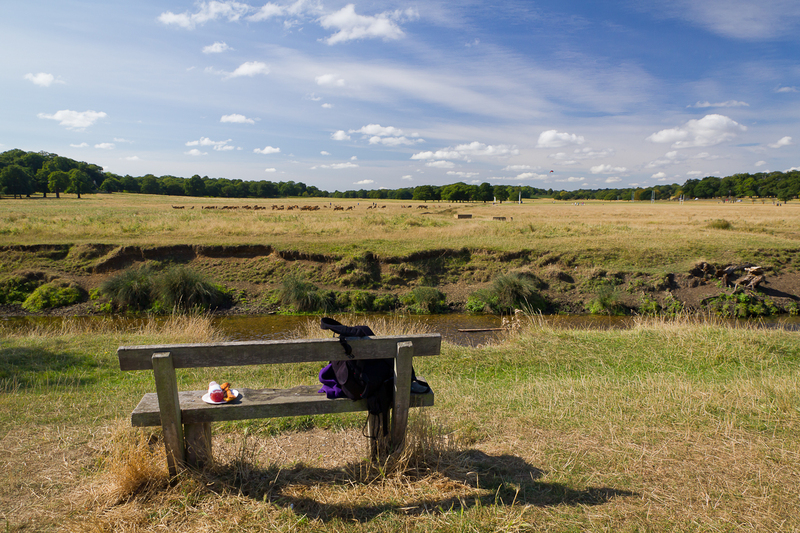 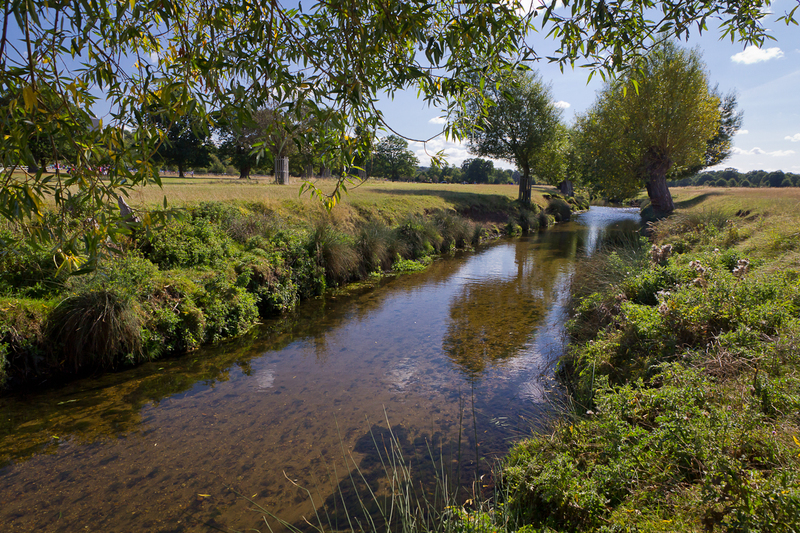 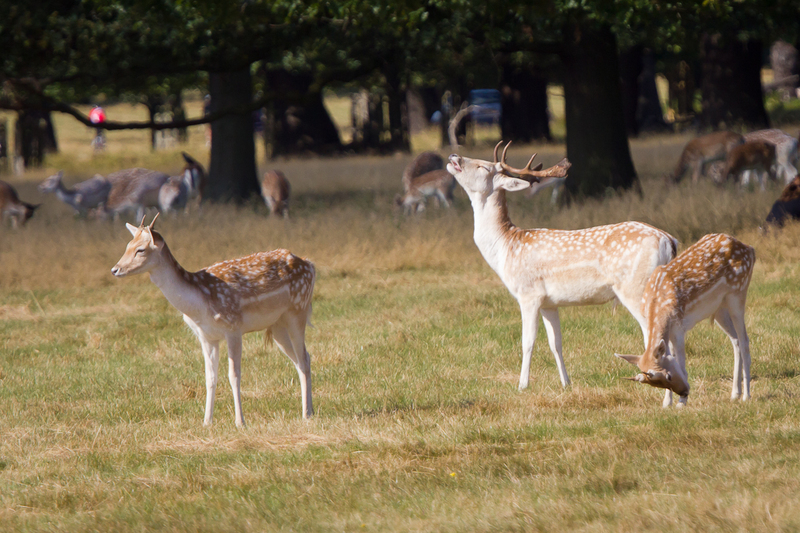 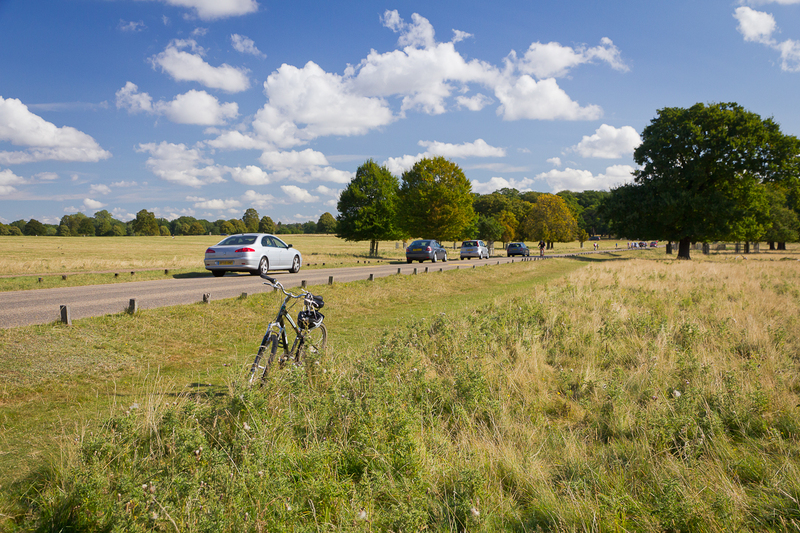 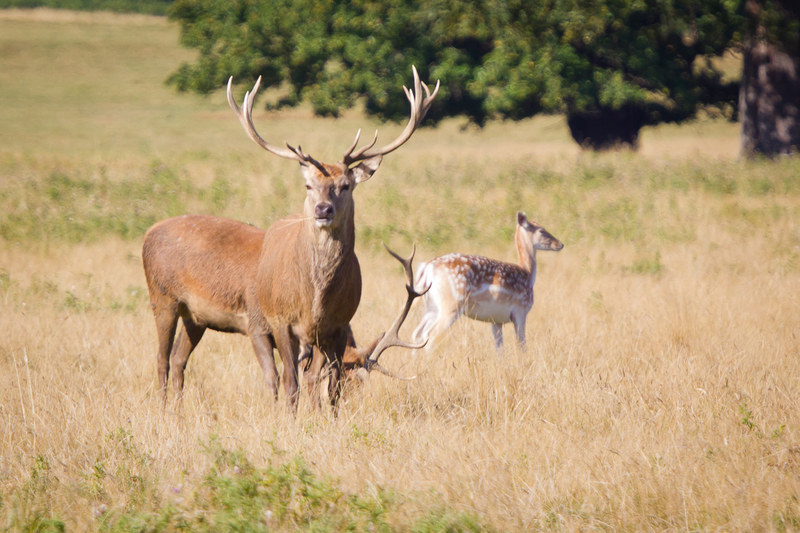 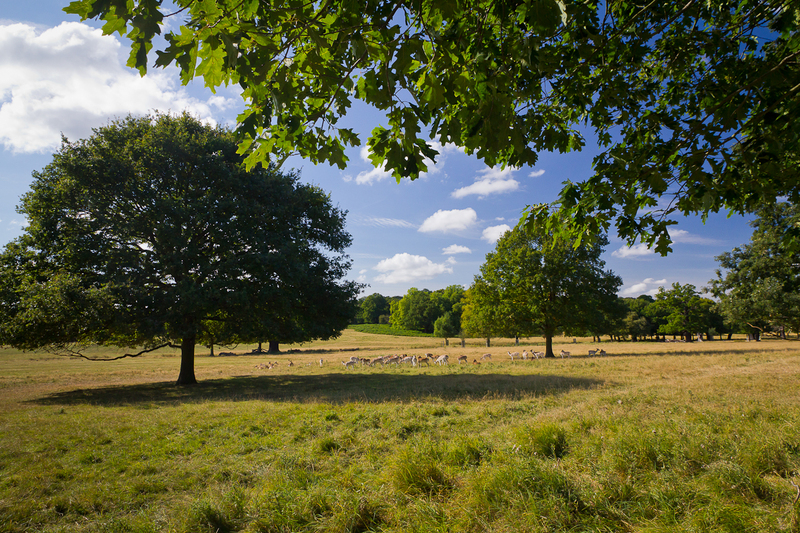 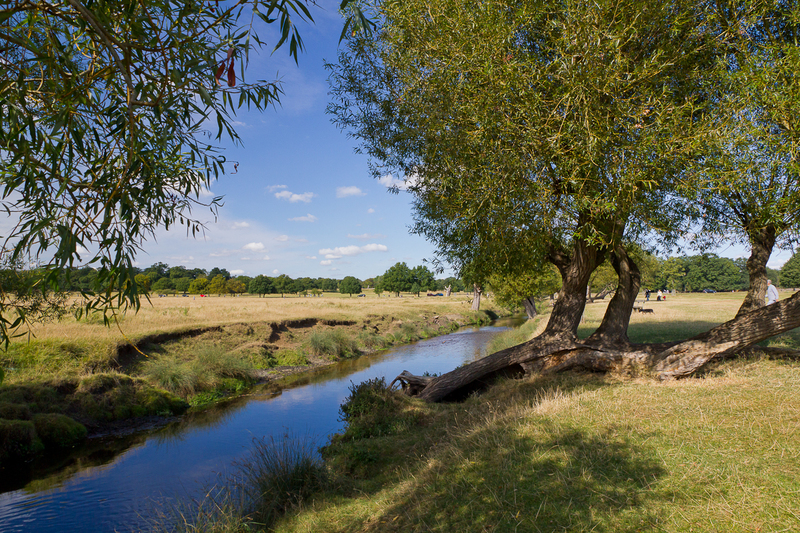 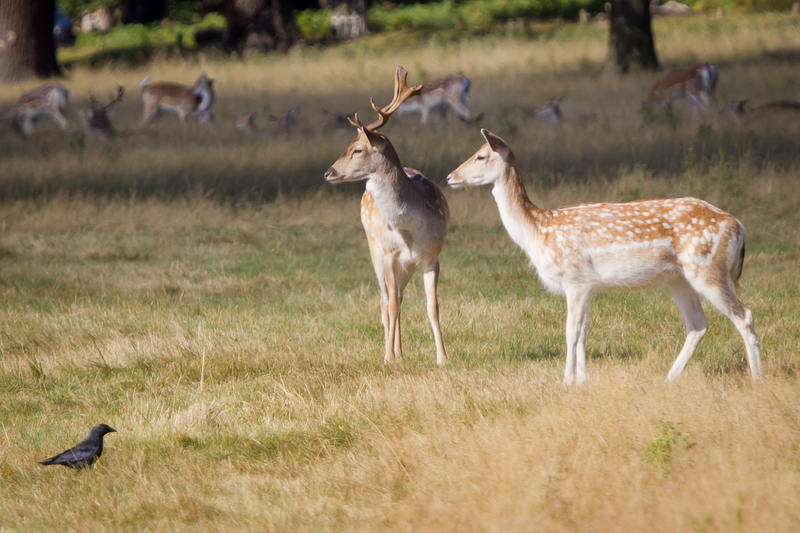 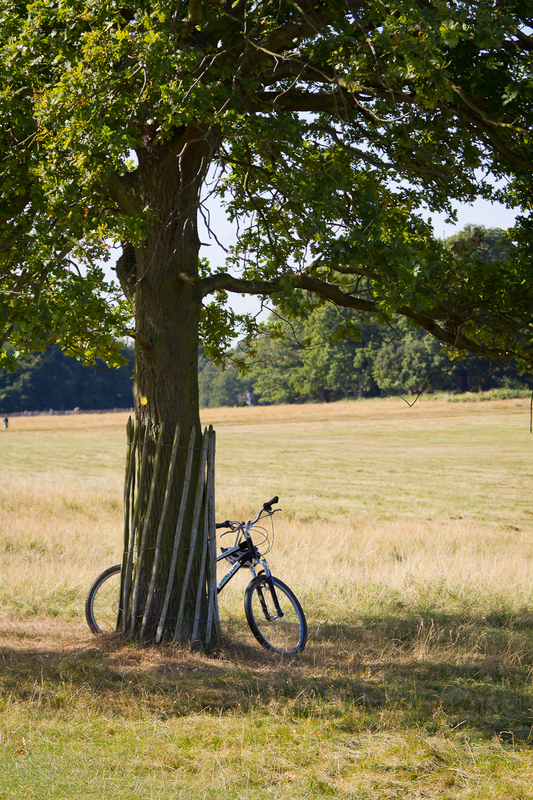 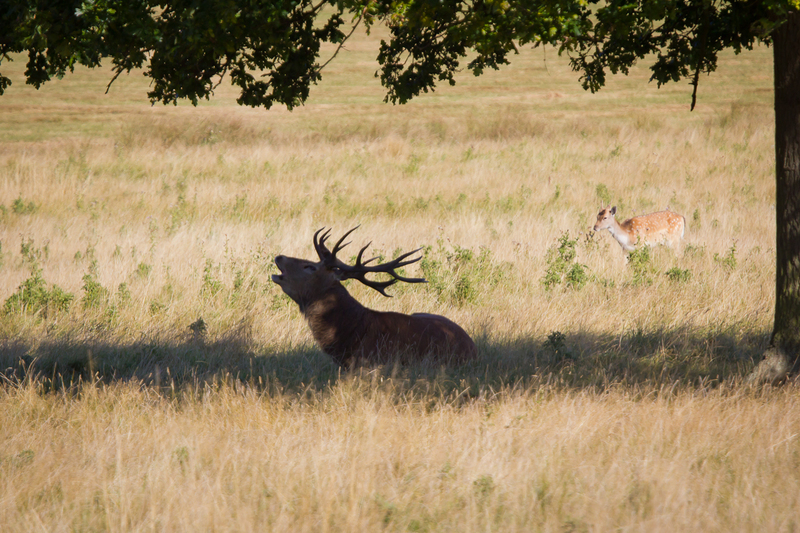 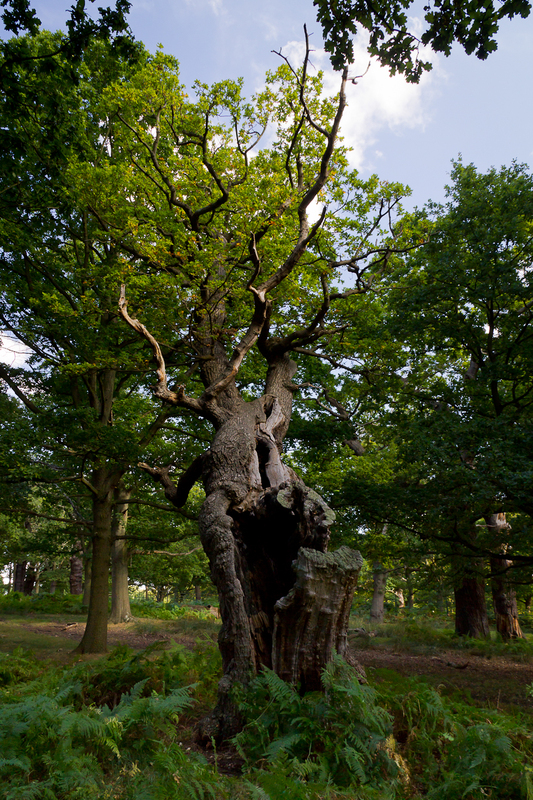 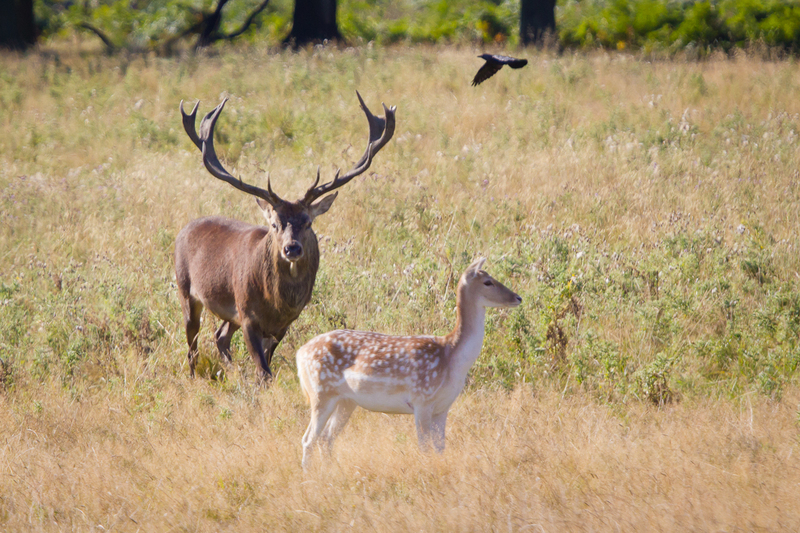 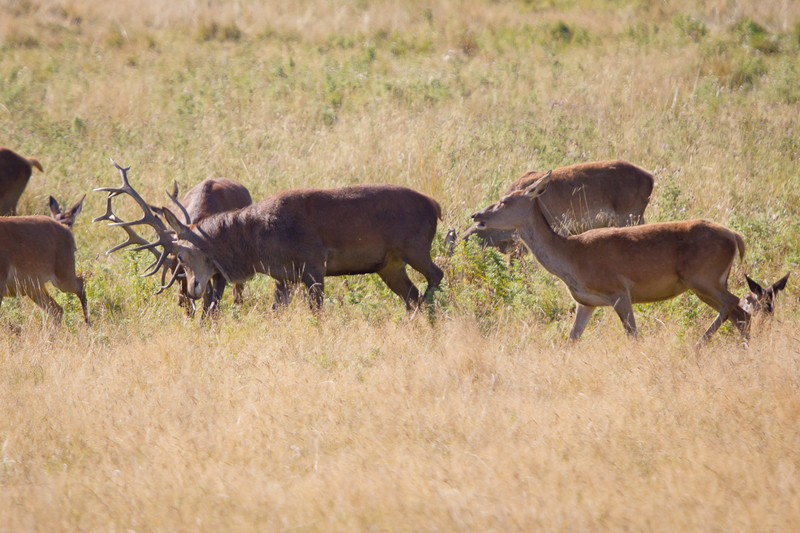 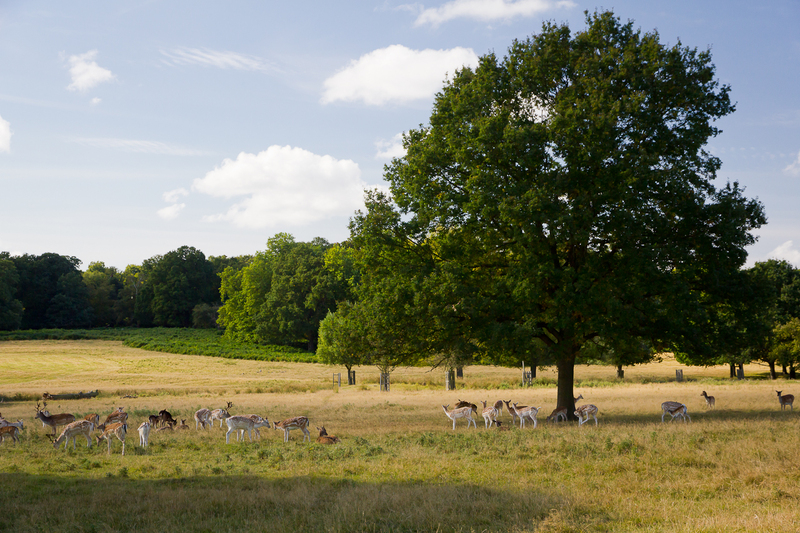 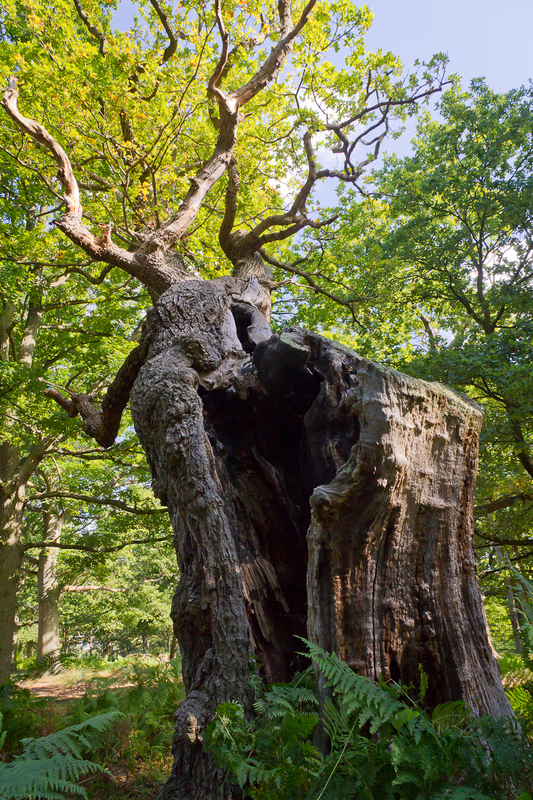 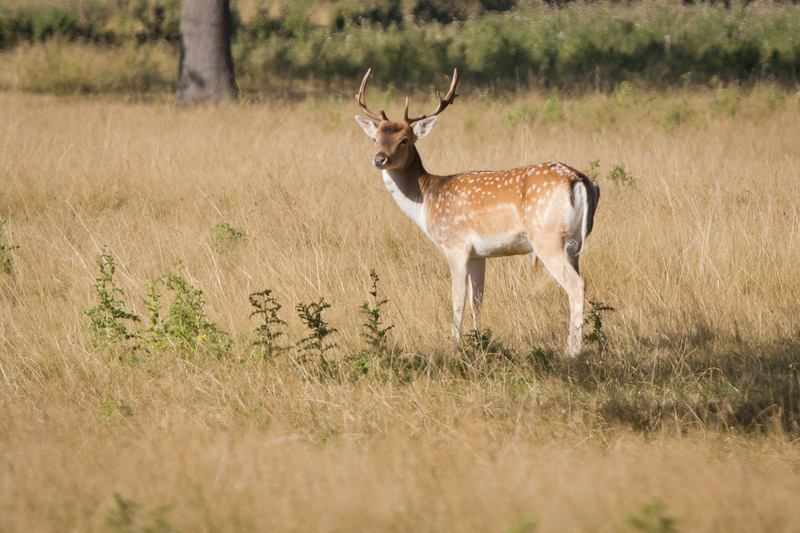 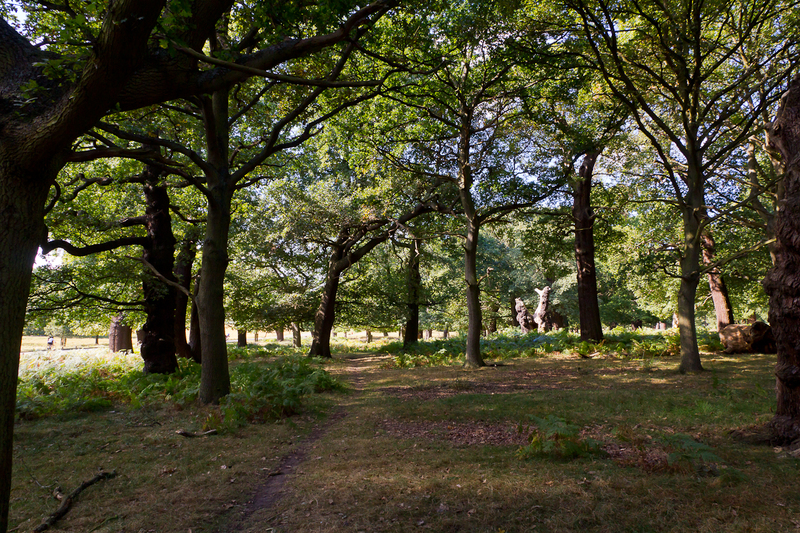 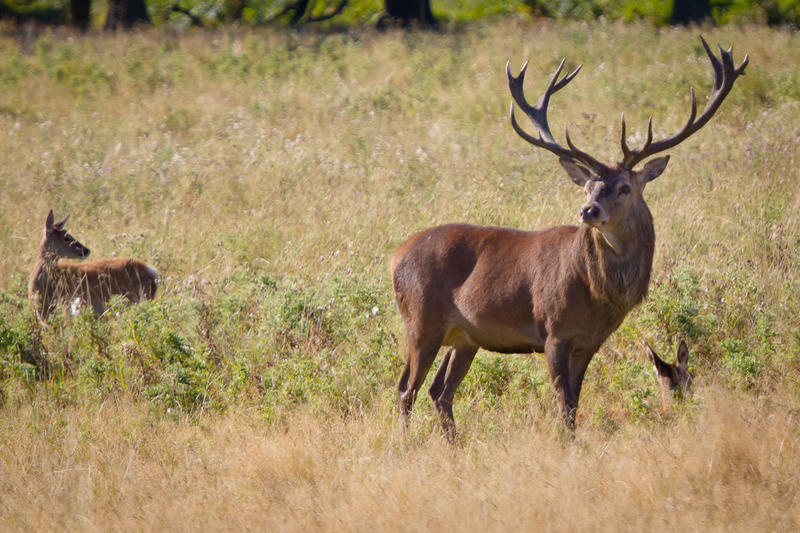 Richmond Park in London’s southwest is wonderful in any season, but in deer rutting season (September/October), the stags are vocal and can be heard bellowing around the park. 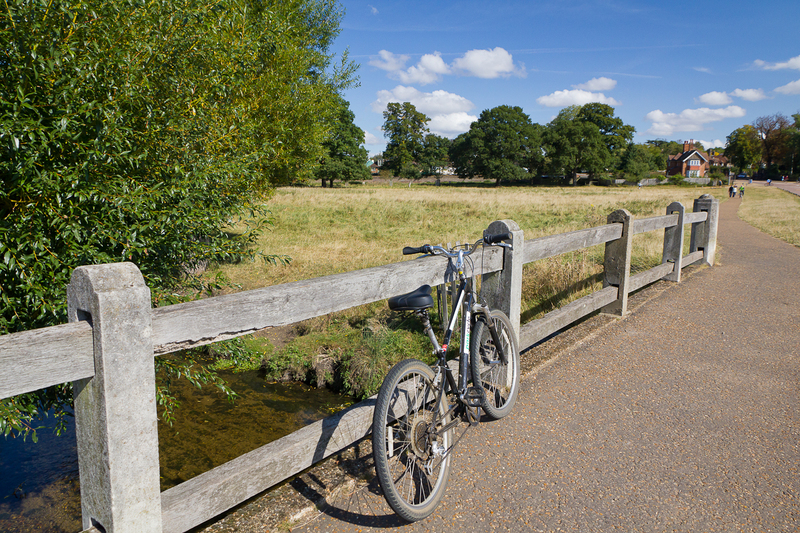 It’s easy to hire a bike and track them down. 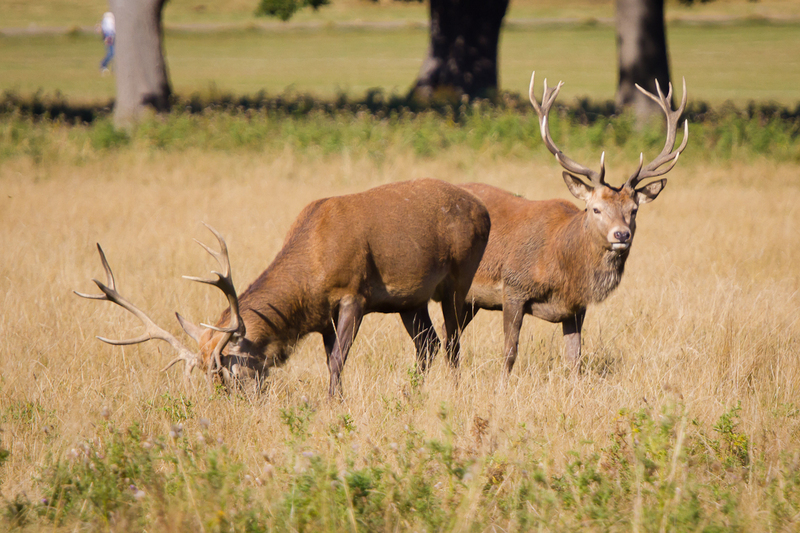 It’s a good idea to keep a safe distance as although they are used to people, during the rut their testosterone is out of control! 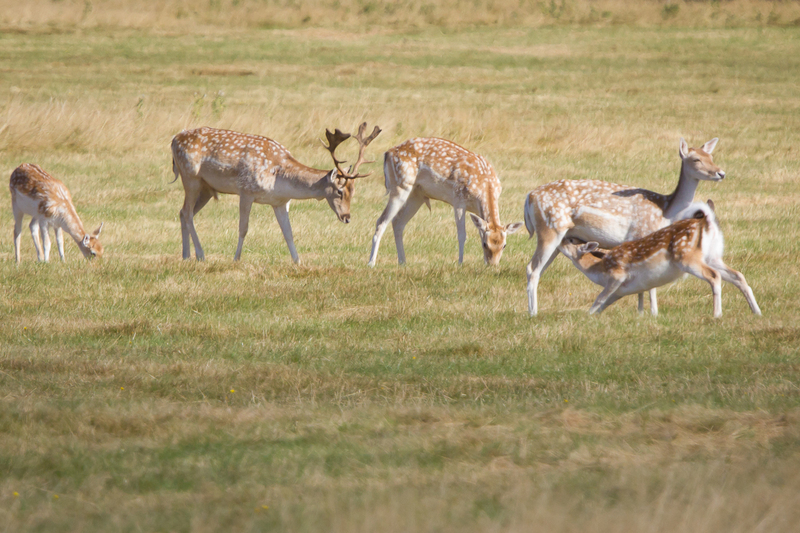 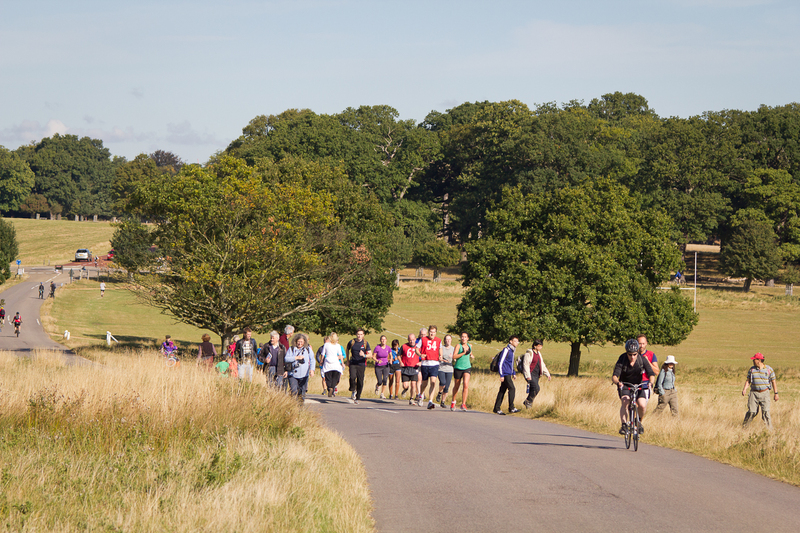 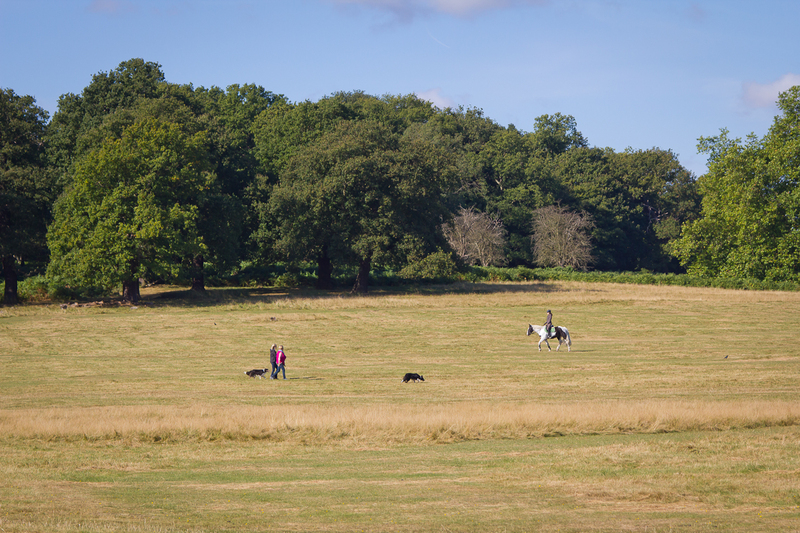 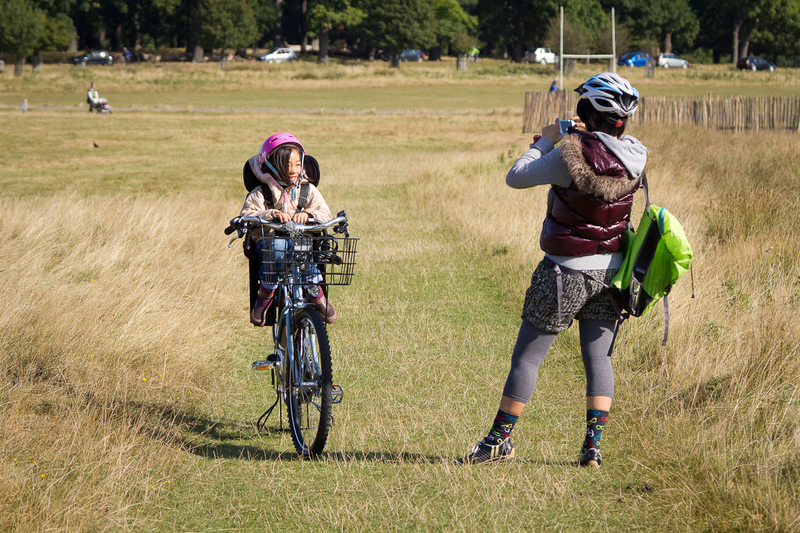 Herds of joggers also congregate in Richmond Park. 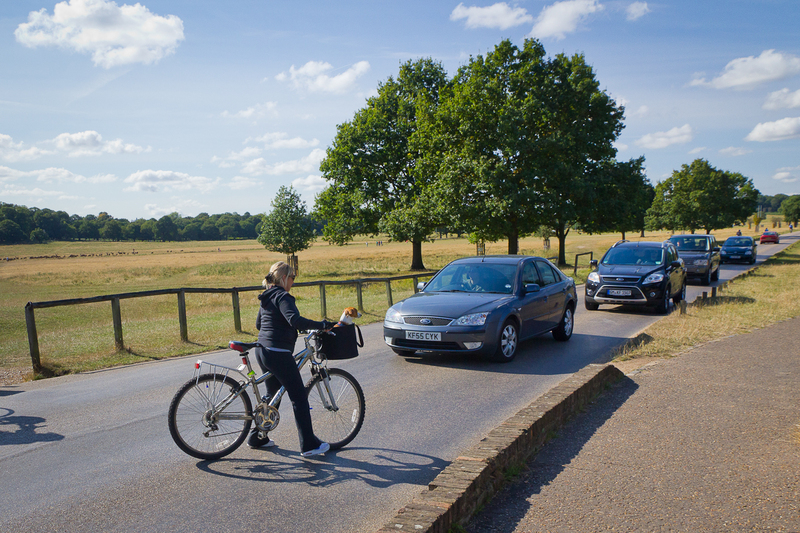 Flocks of cyclists are also a danger to watch out for. 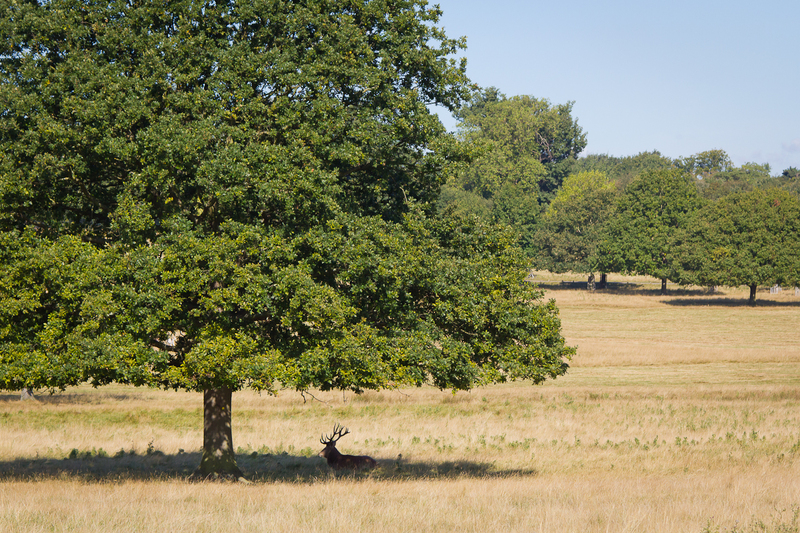 Taking it easy under a tree but still making sure the other stags know who’s boss! 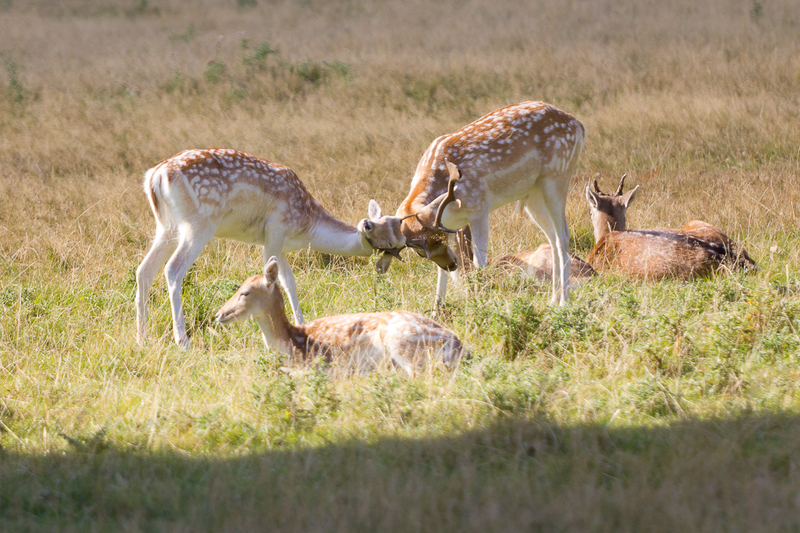 I’m not too sure when deer stop breast feeding but I imagine that by the time your child is as big as you are, it’s a pretty good time to stop! 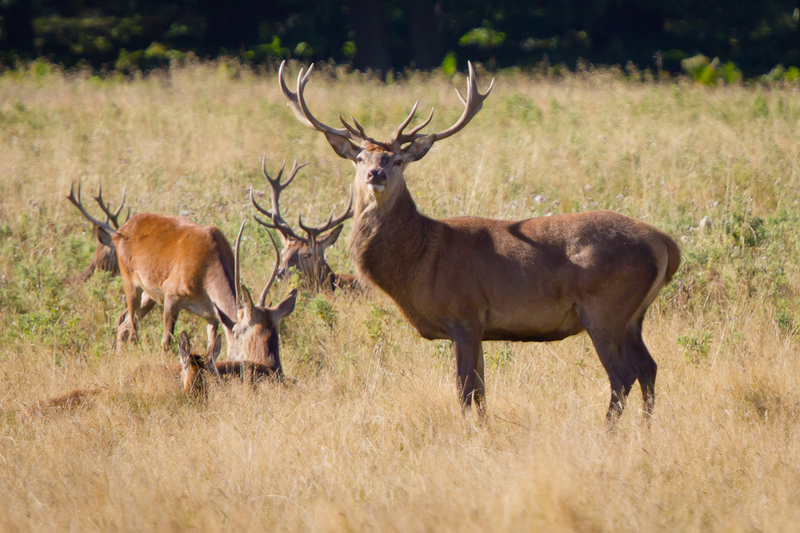 It’s not just the deer that are interesting to watch! 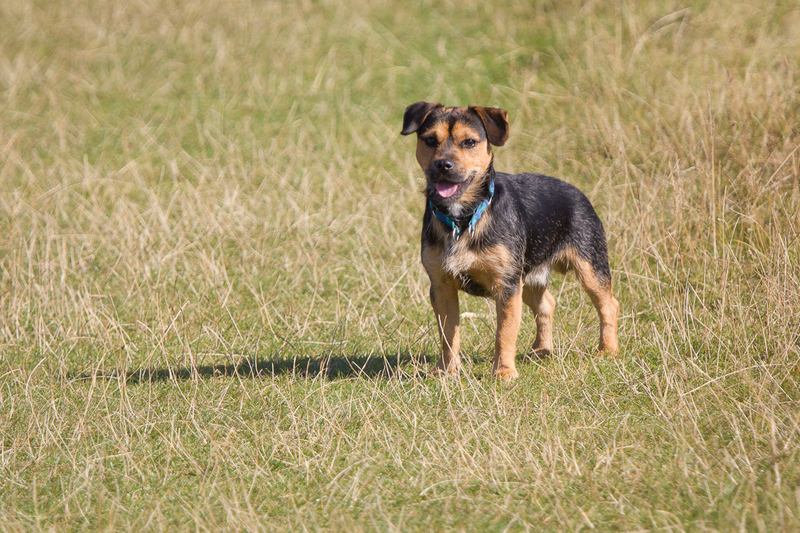 Someone’s having a great time off-leash! 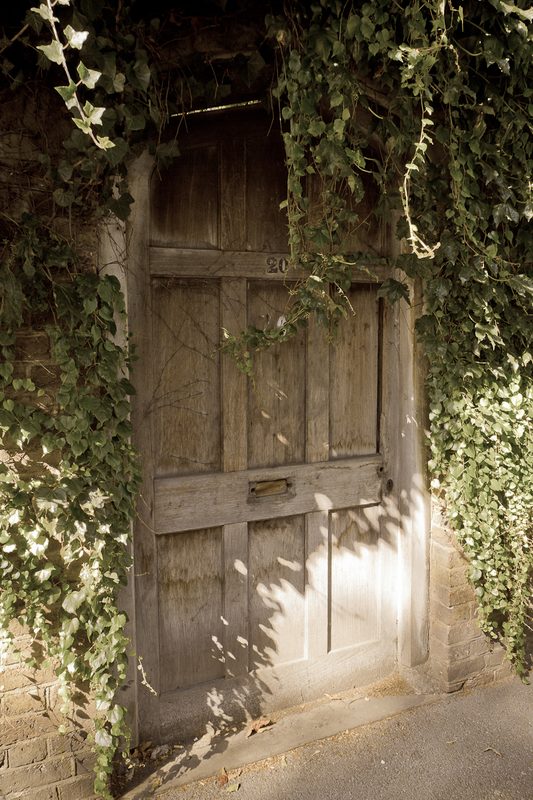 It’s a door, I couldn’t help myself!